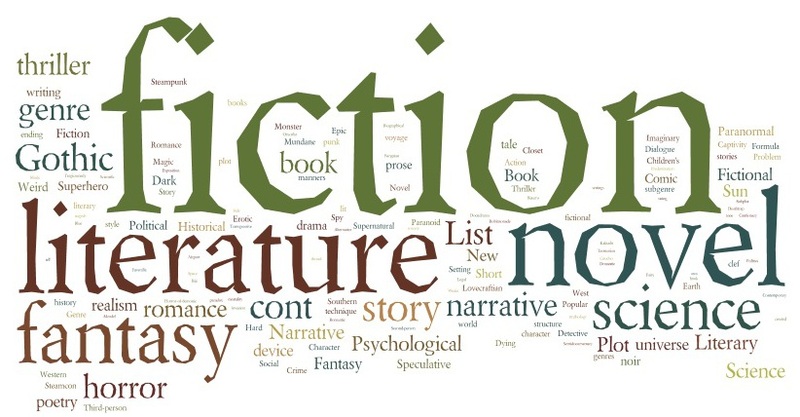 As she shares her steps in writing and publishing a fiction book workshop. 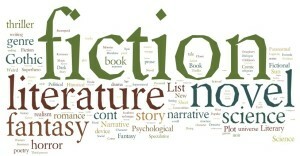 Karen will show you how to create unforgettable characters and develop a fiction story that will hook in your reader. Karen Tyrrell has written and published five books, winning three awards and three grants. Karen’s books have won hundreds of *5 STAR reviews on Amazon, Goodreads, magazines, review sites, and MORE. 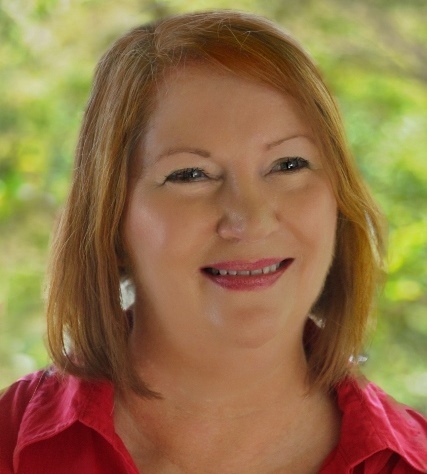 Karen is a author, teacher, publisher, motivational speaker,and writing workshop presenter. Me and Her: A Memoir of Madness, A teachers’ recovery from madness after parent-teacher bullying, PTSD and mental illness. Karen reveals she’s manic, psychic, telepathic and VERY psychotic. True but written like FICTION. Me and Him: A Guide to Recovery Self-help mental wellness manual: 30 steps to recovery and resilience. Plus a powerful memoir on the mysterious secrets revealed by her husband. Endorsed by Black Dog Institute. True but written like FICTION. STOP the Bully Bully prevention skills is a heart-warming humorous story about bullied Brian and his secrets … showing perspectives from the bully AND the victim. Endorsed by Kids Helpline. Bailey Beats the Blah How does Bailey change his BLAH to Ha-Ha-Ha? Prevent anxiety and depression in children by teaching coping skills in a picture book. Endorsed by Kids Helpline. 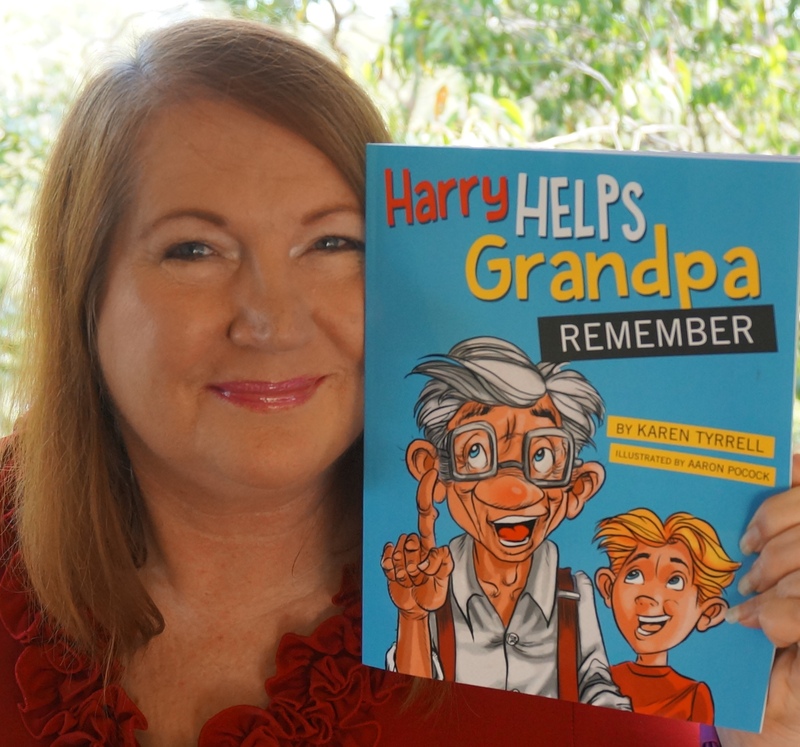 Harry Help Grandpa Remember Harry will do ANYTHING to help his grandpa with Alzheimer’s remember again. Won a RADF grant through Arts Queensland.